UPDATE: We're back for Season 5 and we have some exiting news! 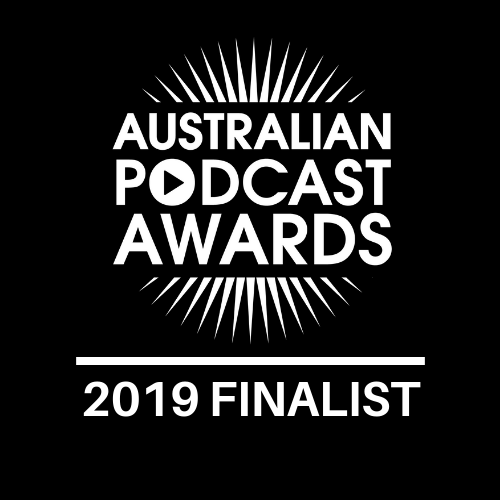 The Potential Psychology Podcast is up for an award. I'll give you the low down in this episode. Why we need risk and vulnerability to develop our resilience - and our kids' resilience! How to build a challenge mindset. Brock Bastian is a researcher, a practitioner, and and the author of The Other Side of Happiness: Embracing a More Fearless Approach to Living. His research focuses on issues related to ethics and wellbeing and his passion is connecting the more abstract ideas that he works with in his research to the everyday problems and issues that people and organisations face. In his practice as a psychologist Brock sees private clients dealing with a range of mental health and wellbeing issues, and in his role as a consultant to organisations he assists with issues related to ethics, wellbeing, and organisational culture. 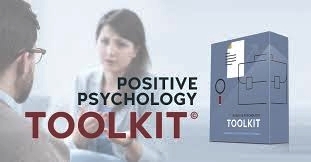 This is a fascinating, helpful and thought-provoking conversation to kick off Season 5 of the Potential Psychology Podcast! Join me to learn more about the science of resilience. Article on ScienceFocus - Could Pain Be The Other Side of Happiness? Where can you find Brock on social media?